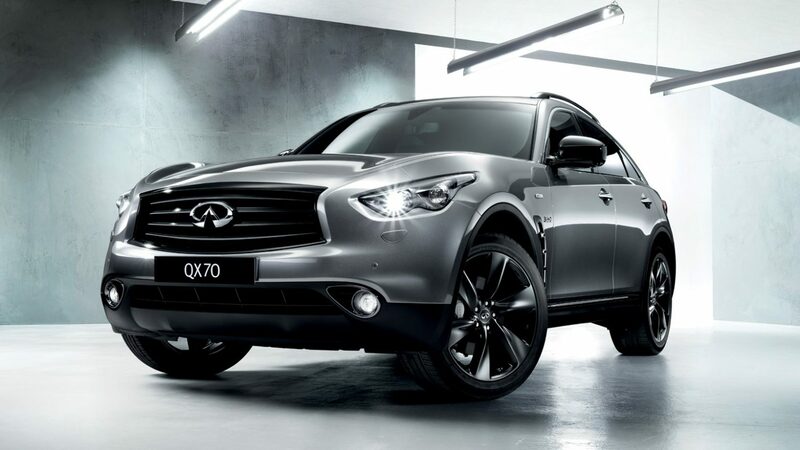 The QX70 is a true icon. The first vehicle to combine sports car style and performance with 4x4 stance and toughness, it single-handedly created the premium SUV category. 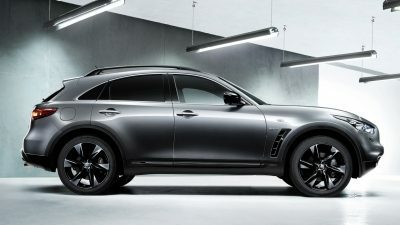 Now the QX70 S Black kicks this up a level, with a stunning array of sports styling. As you’d expect from a vehicle with such sleek, sporty lines, the QX70 S Black is an adrenaline-fuelled pleasure to drive. The 3.0l V6 diesel engine delivers an extraordinary 175 kW of power and 550 Nm torque and the 3.7L V6 petrol engine outputs 235 kW of power and 360 Nm torque, while Intelligent All Wheel Drive and Rear Active Steer ensure cornering is both intuitive and responsive. 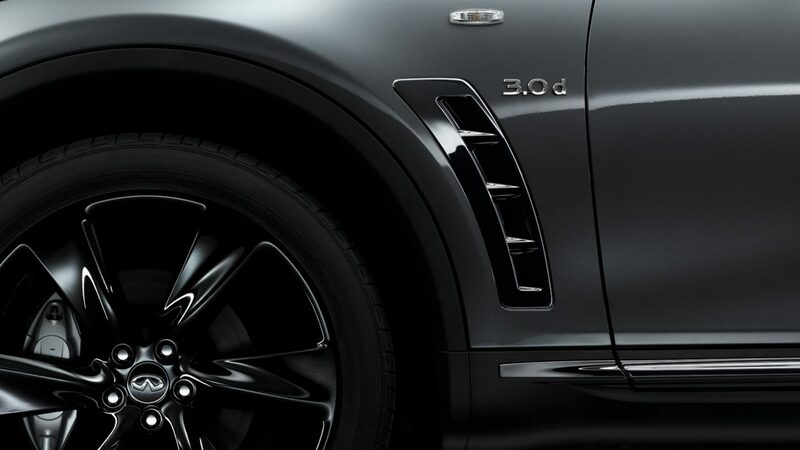 Unmistakably QX70, yet distinctively different, the QX70 S Black has a style all its own. 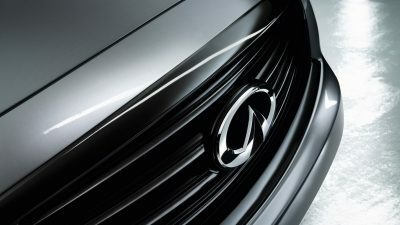 Head-turning exterior additions include dark chrome detailing on the front grill, lamp housings, air vents and side sills, smoked headlamps, black roof rails and imposing 21” pure black wheels. In the technology-packed cockpit, the centre console and trims are picked out in black lacquer, while striking purple stitching highlights the gear shift boot, seats and arm rest. For total comfort, ergonomic sport seats come with manual thigh extension, plus power side support and power thigh support for the driver. Performance-ready 21-inch, 6-spoke black wheels complement the exhilarating output of the 6 cylinder engines. Dark chrome air vents and side sills channel air from the front wheels, improving high-speed stability.